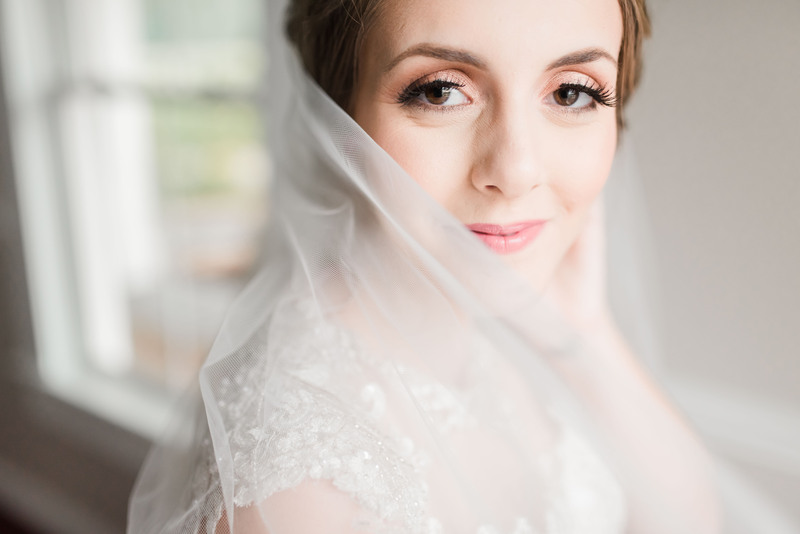 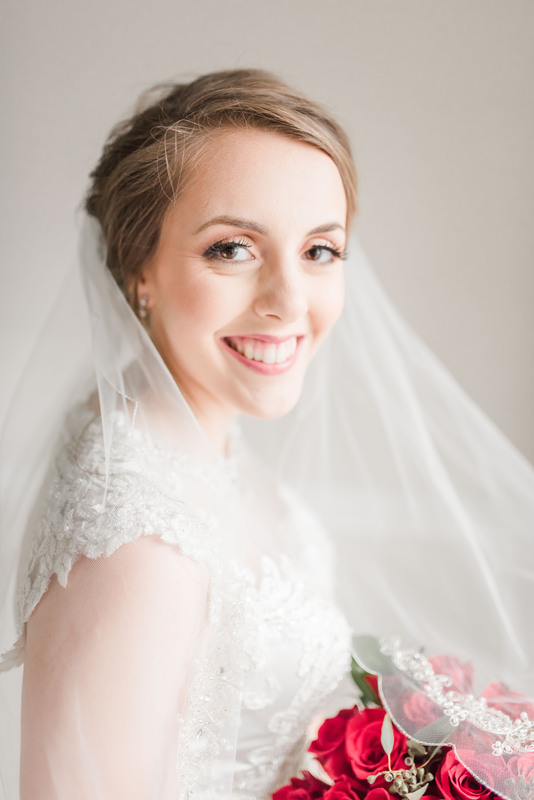 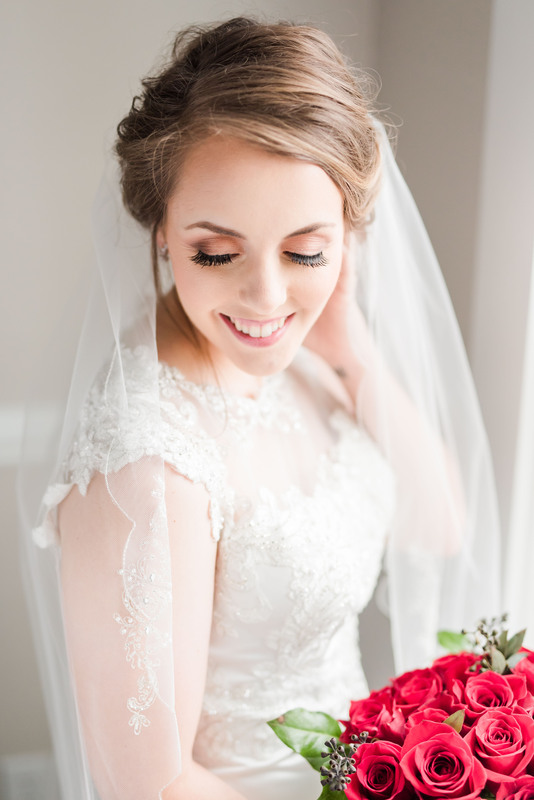 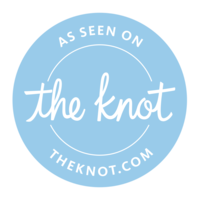 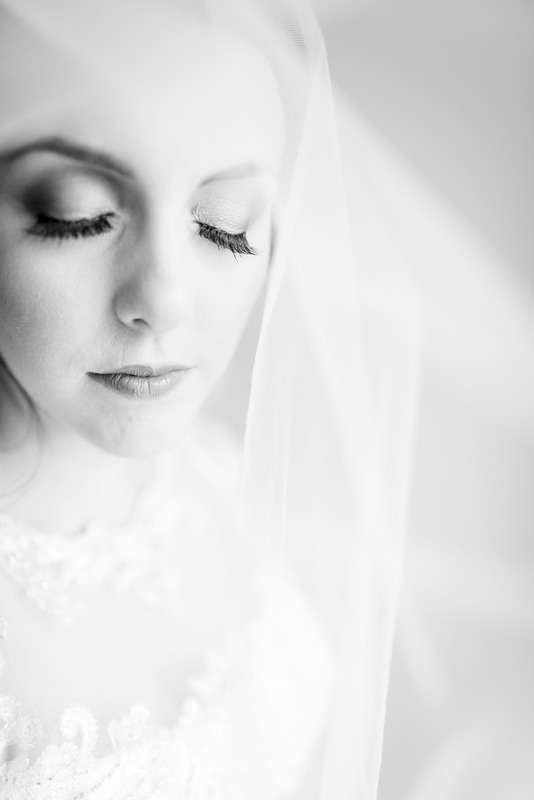 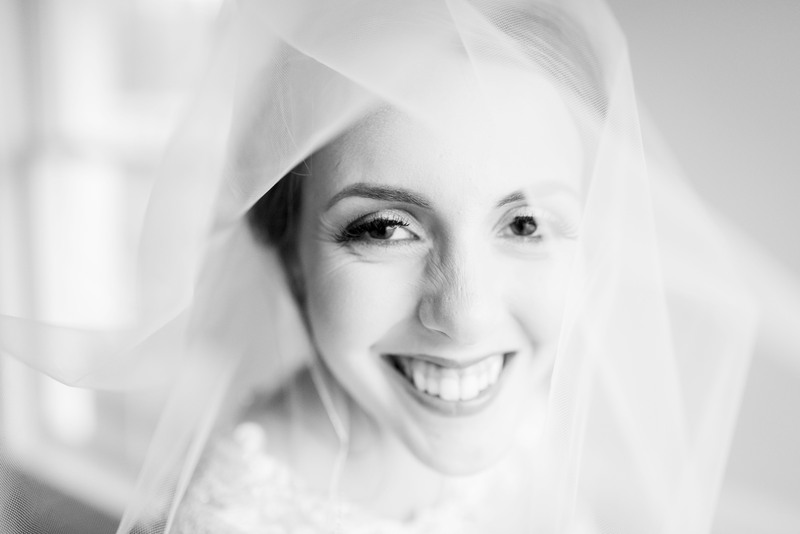 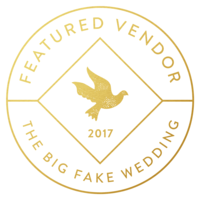 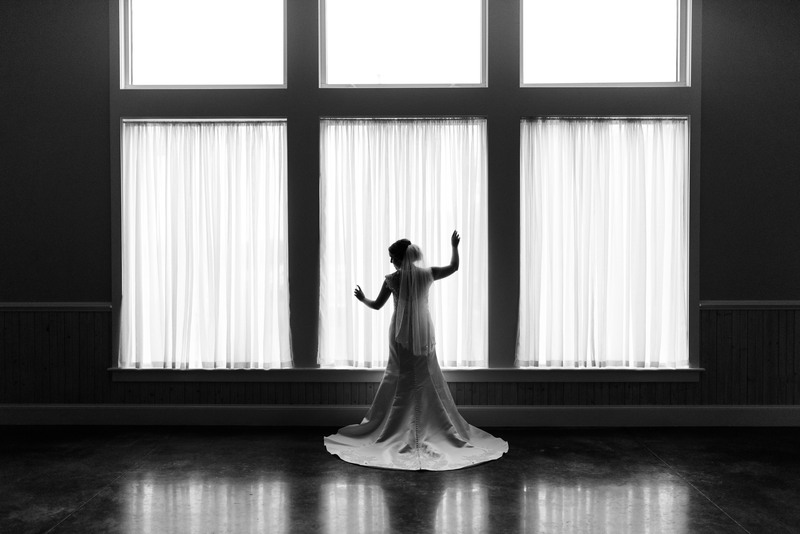 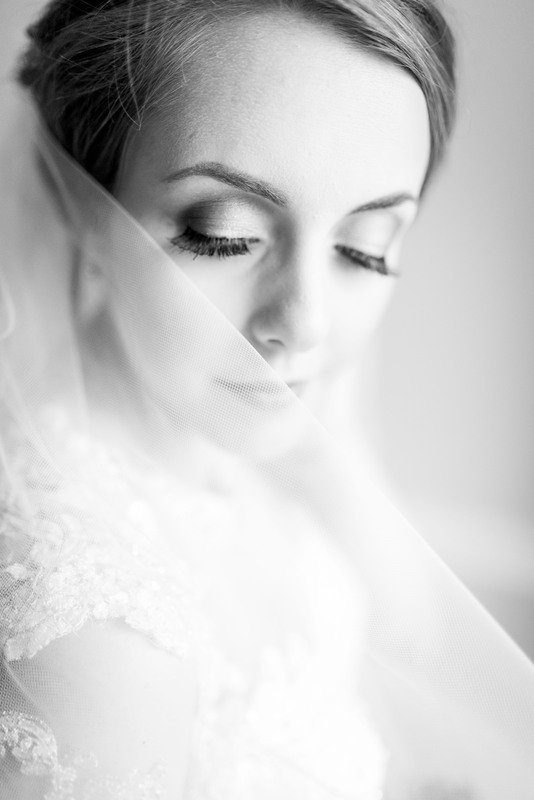 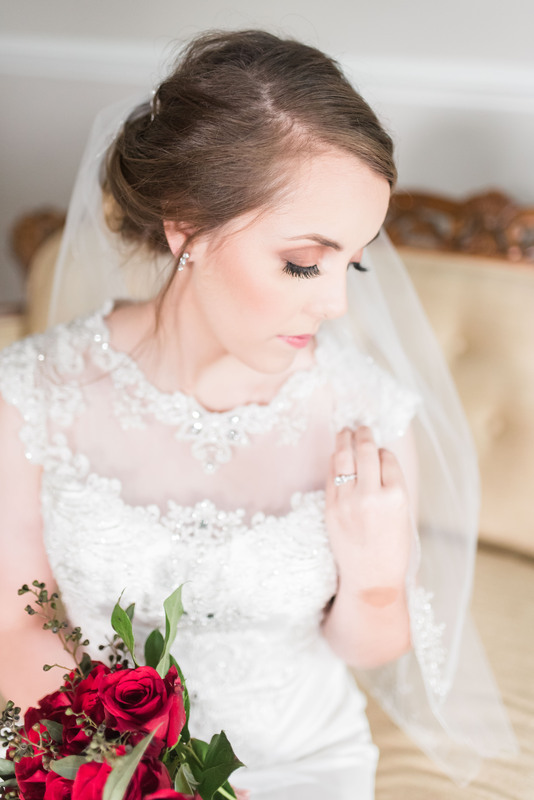 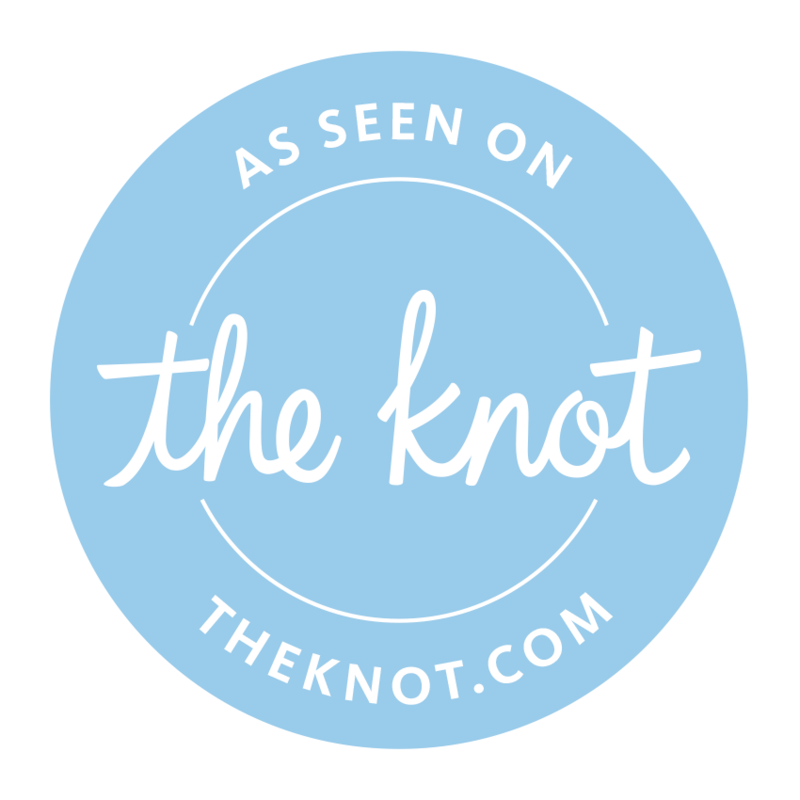 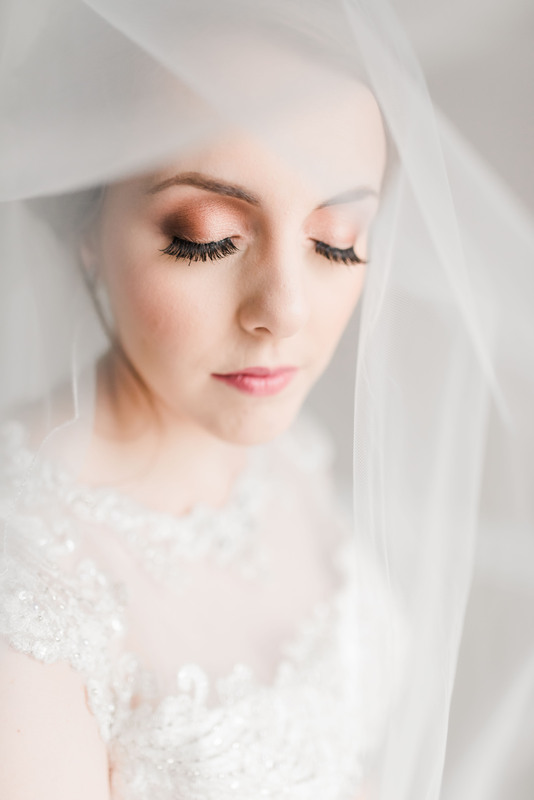 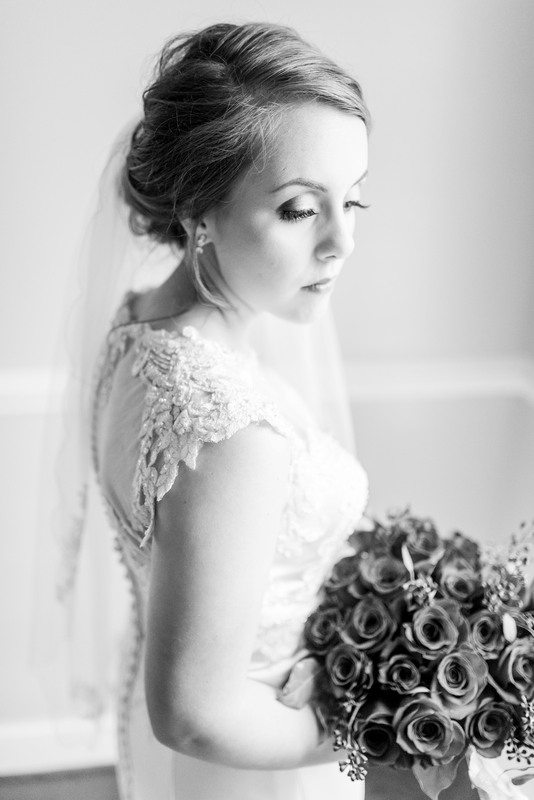 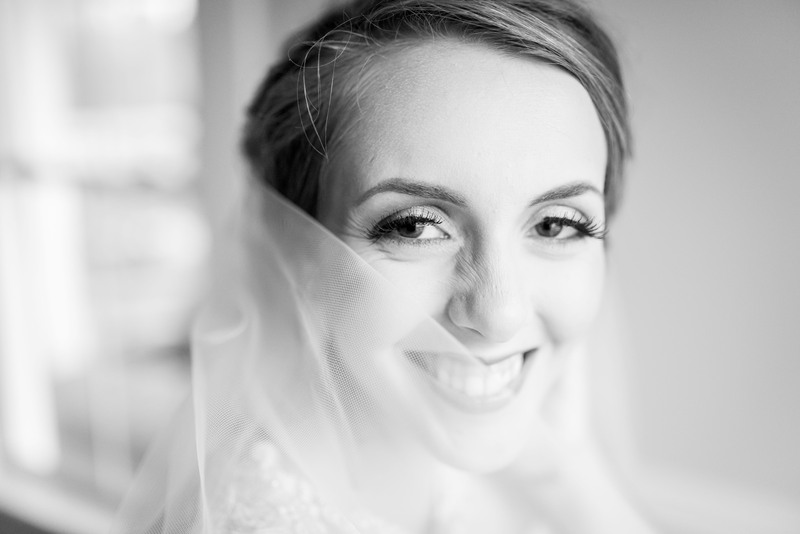 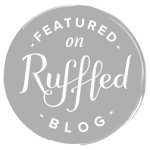 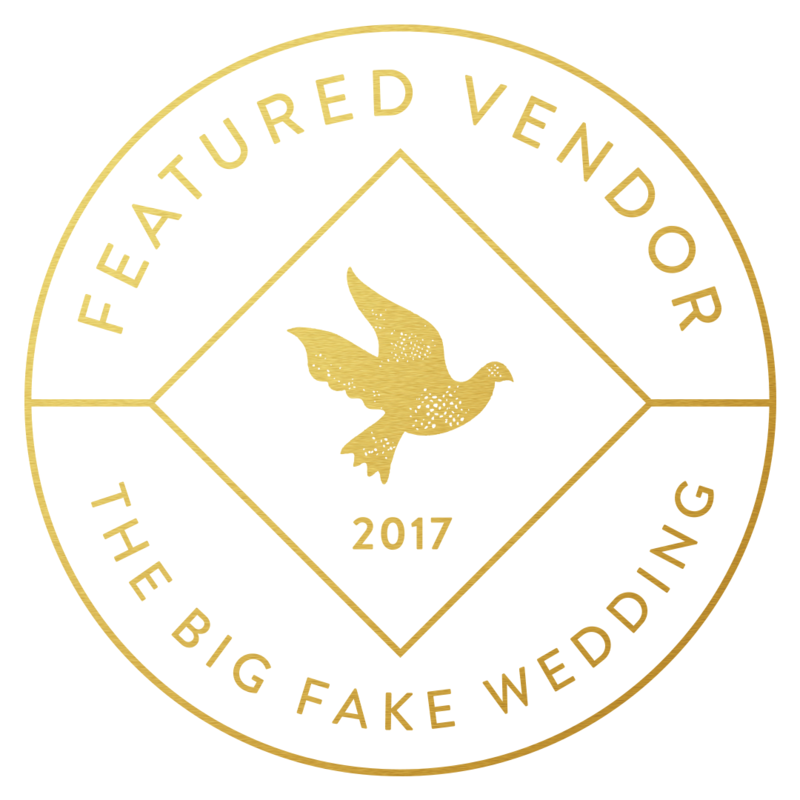 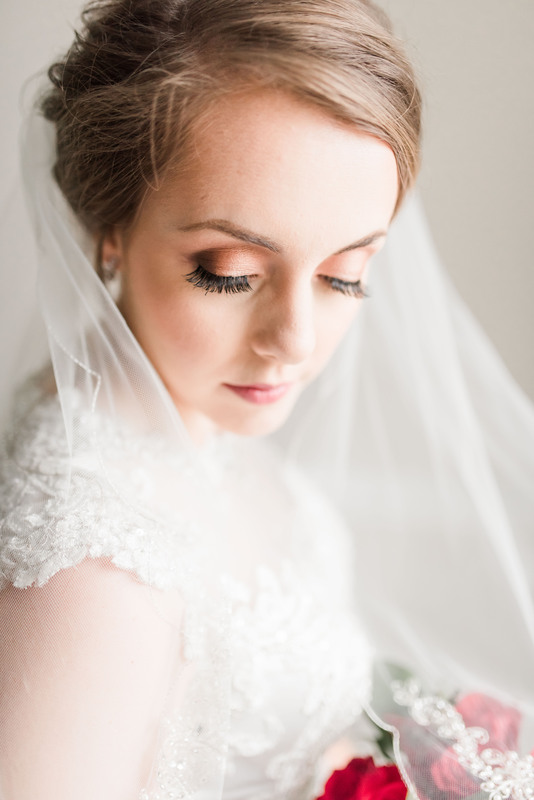 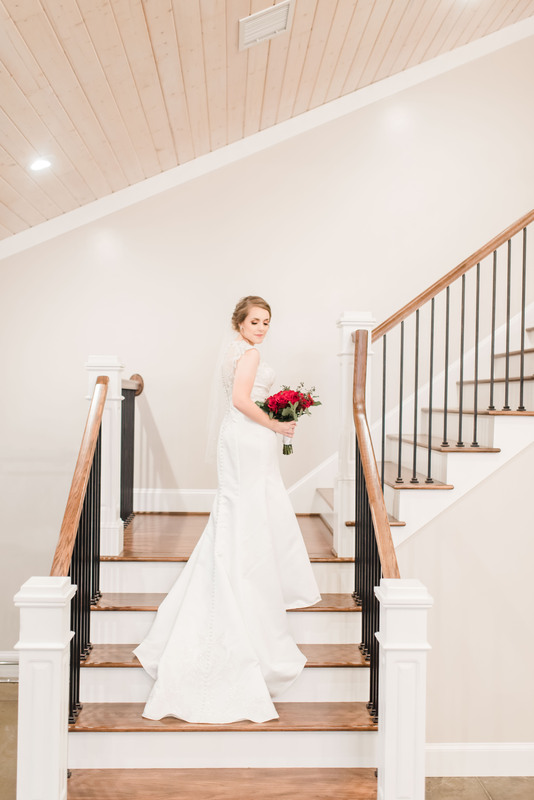 Sam is now Mrs.McNoldy and I can finally share her dreamy bridal portraits with you!! 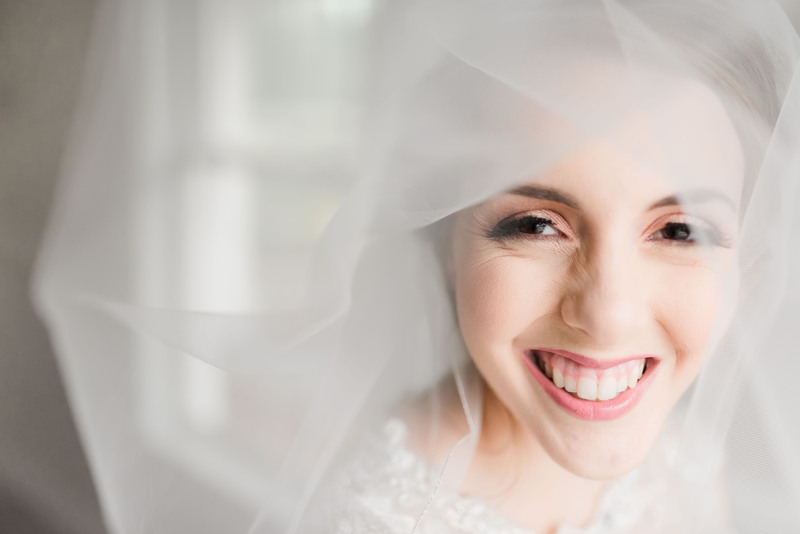 No tornado or surgery recovery could keep this girl from radiating joy during her bridal session as she approached her wedding day! 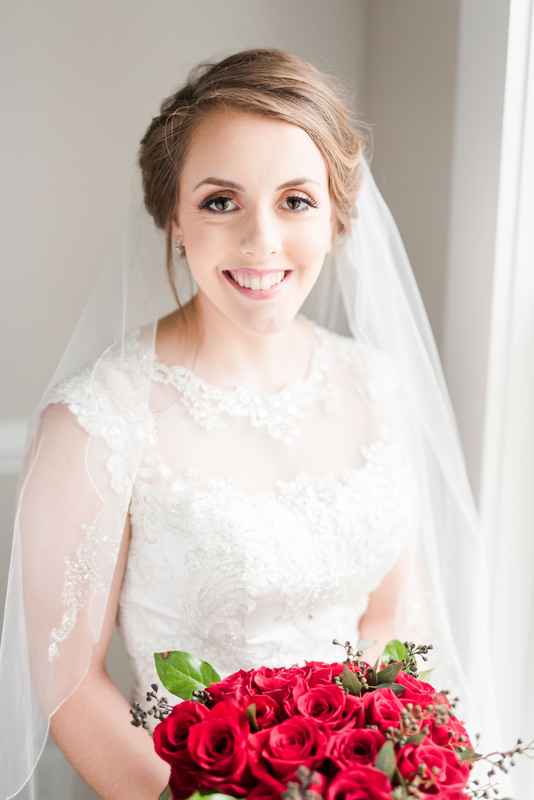 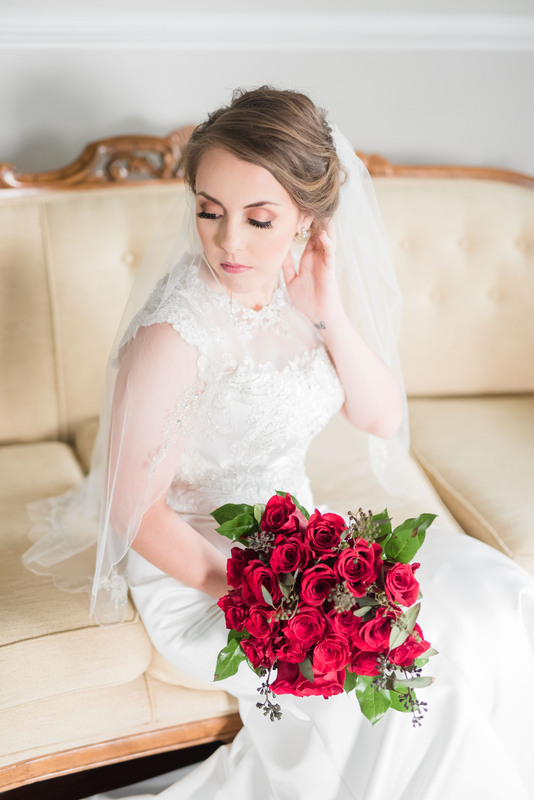 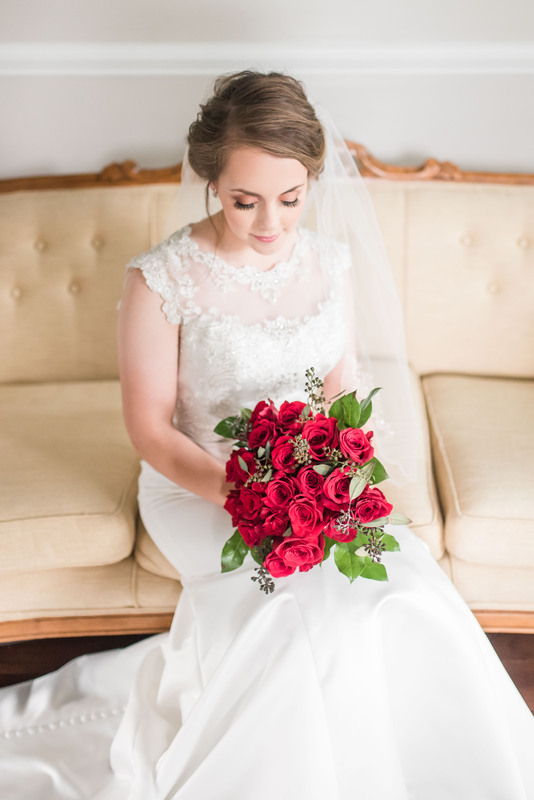 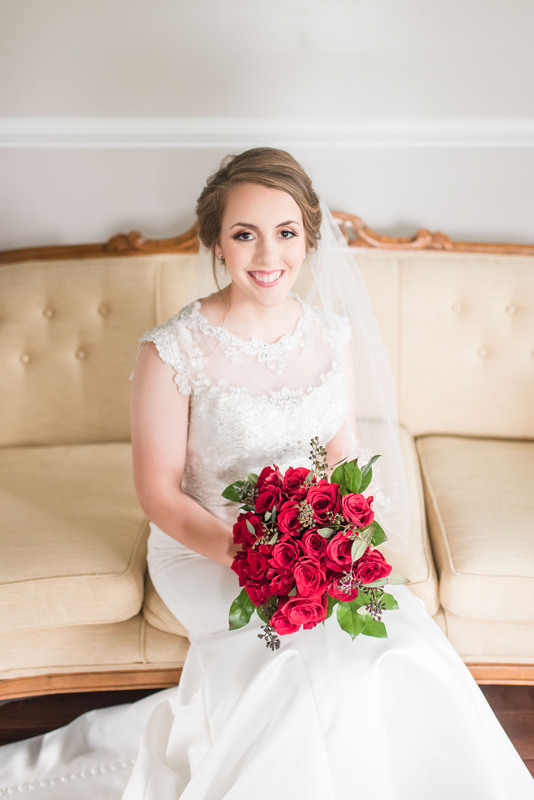 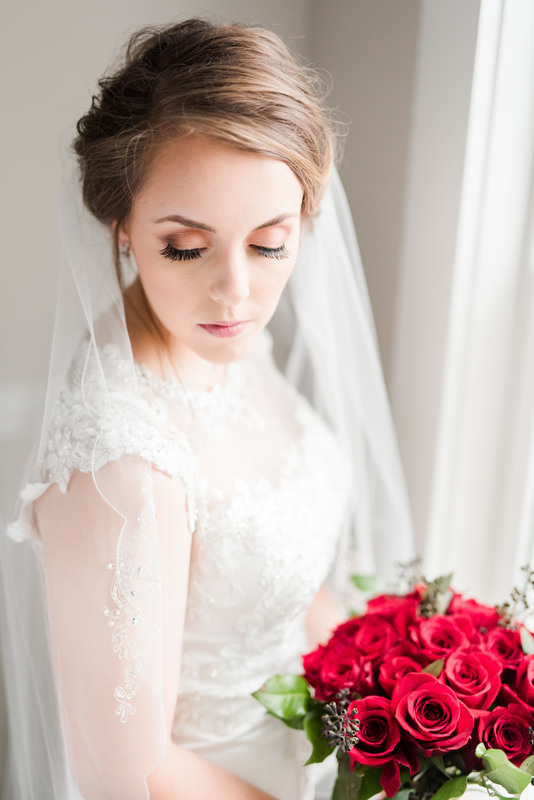 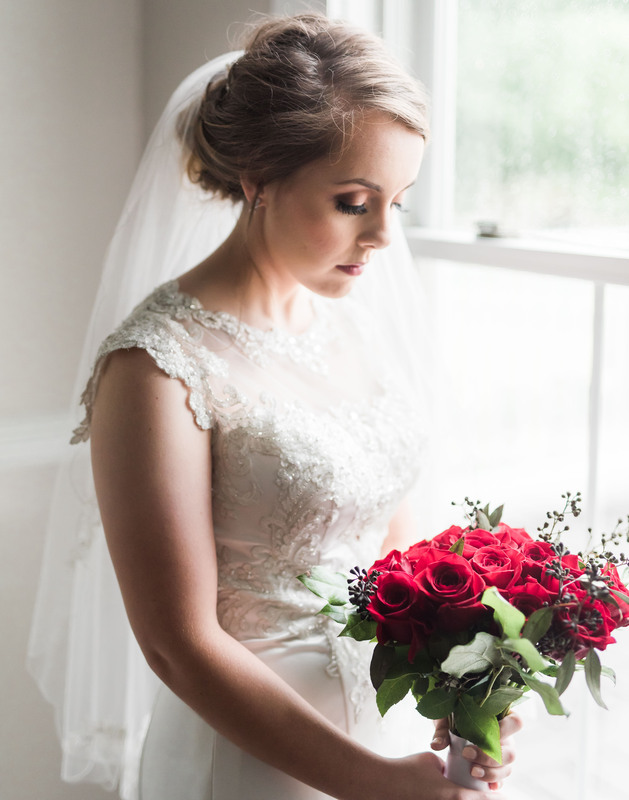 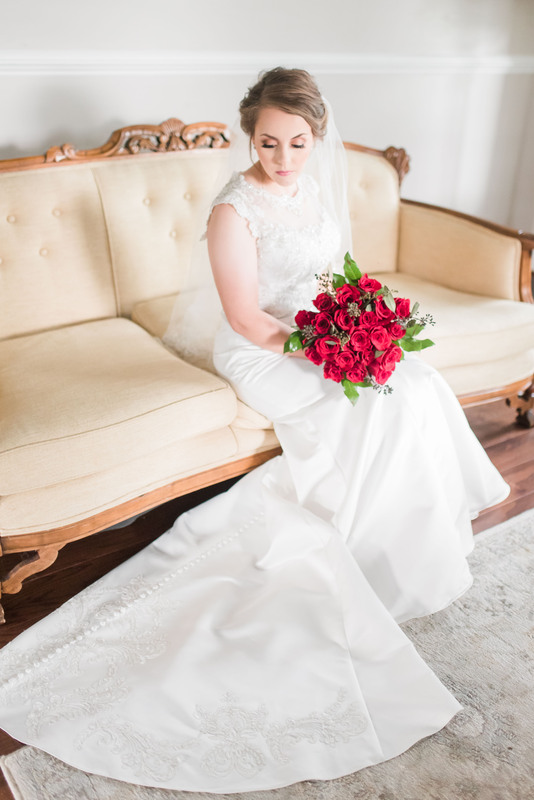 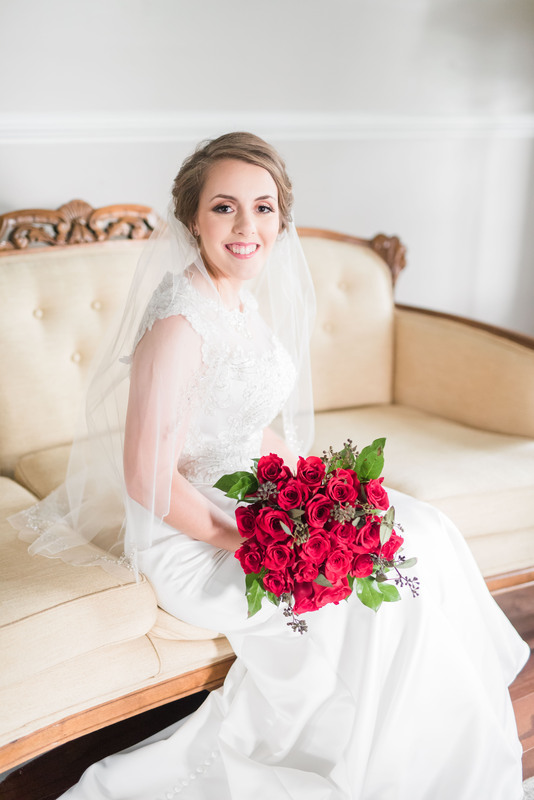 She made the beautiful bride in her lace mermaid style gown and classic red rose bouquet! 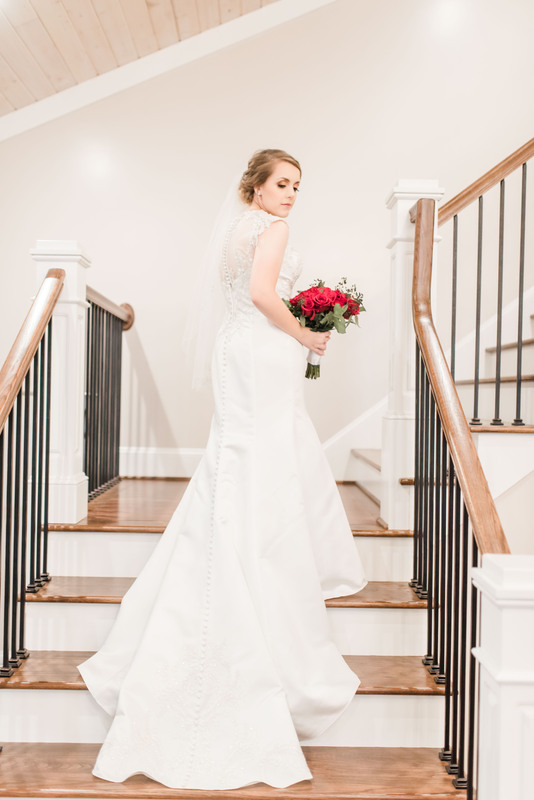 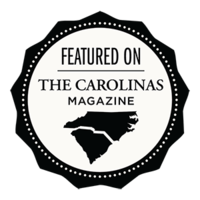 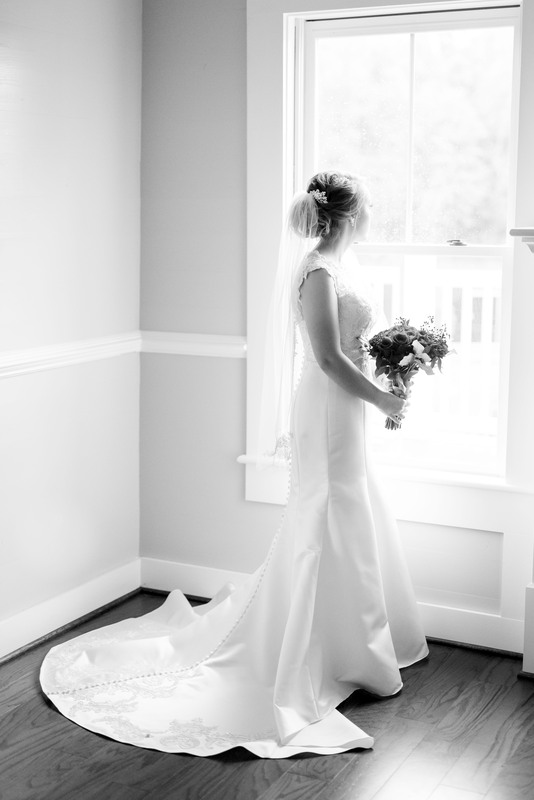 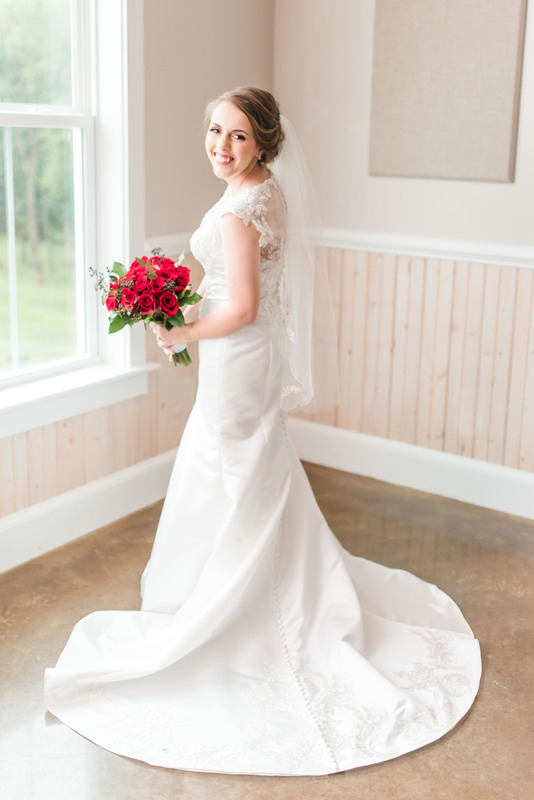 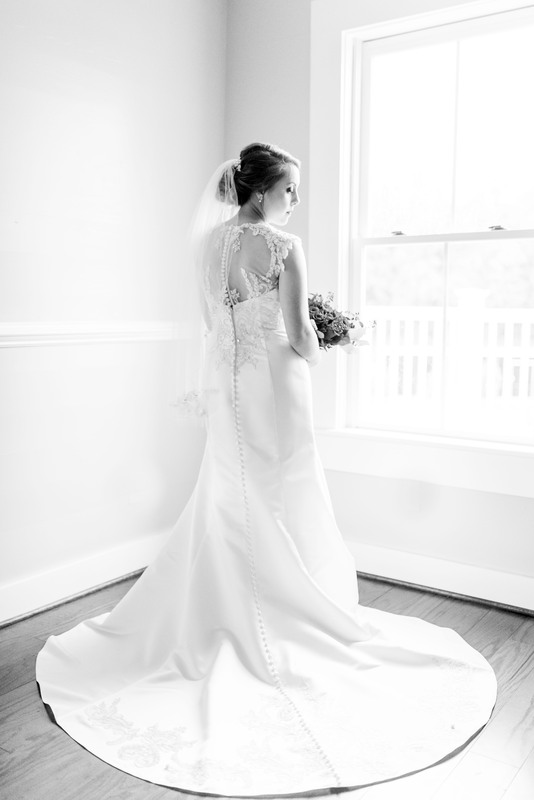 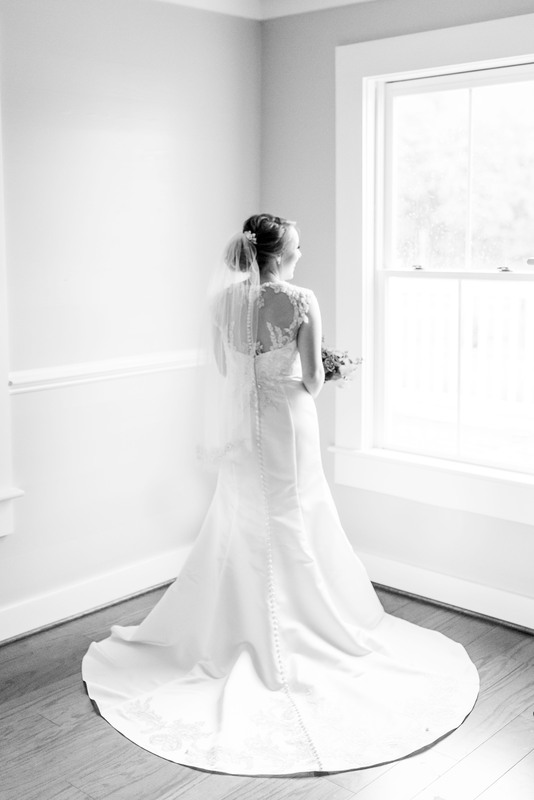 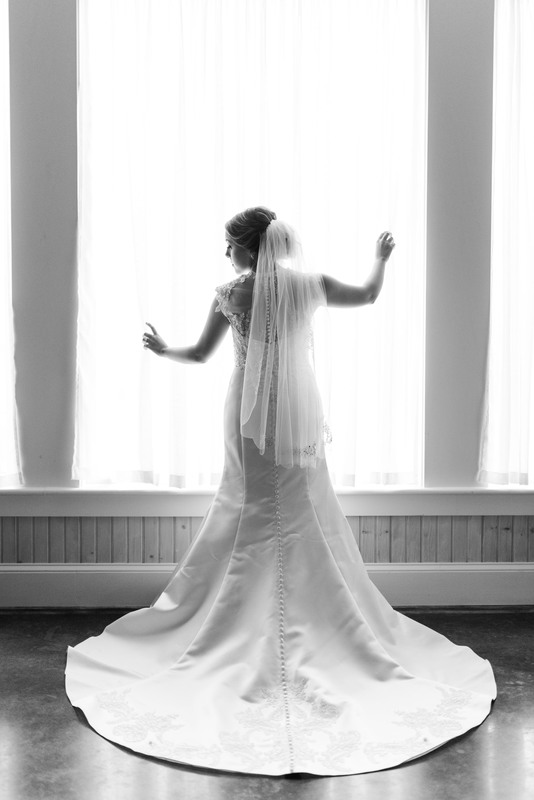 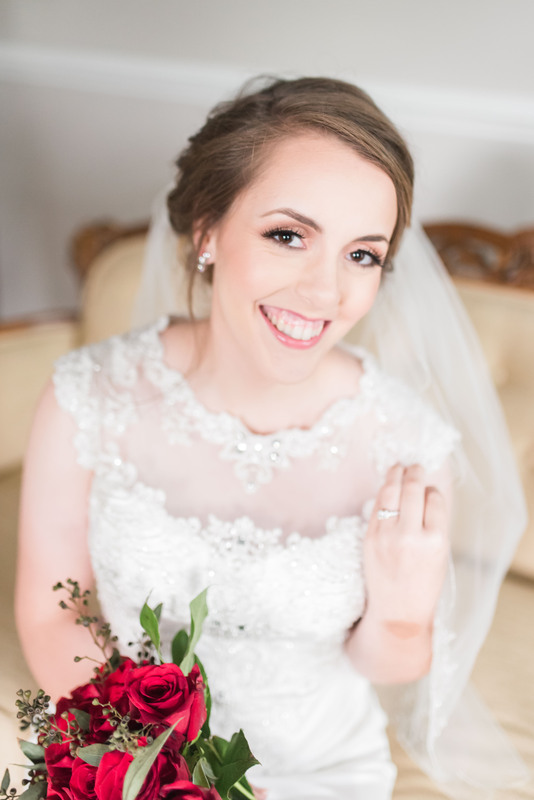 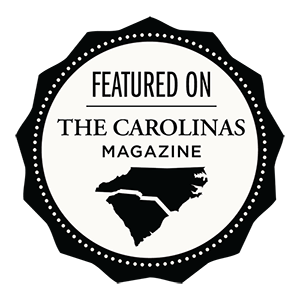 Stay tuned for more pictures of this sweet bride’s wedding day at Triple J Manor House in Mocksville, NC!